Well we never saw this coming!? * Use of sarcasm here. Yes, we tipped last Thursday that country starlet Taylor Swift might make an album announcement today – and that’s precisely what she’s done – also revealing the cover image for the new album (above). 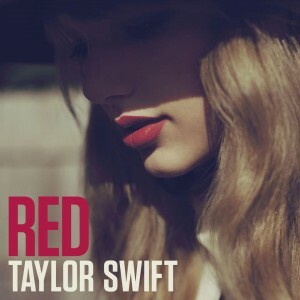 ‘Red’ sees the singer collaborating with a range of songwriters, producers and other artists and in a statement heralding its forthcoming release, Taylor spoke of what the new album’s all about. The first single from the new project is ‘We Are Never Ever Getting Back Together’, which was co-penned by Max Martin and Shellback. It’s due to hit digital retail today. 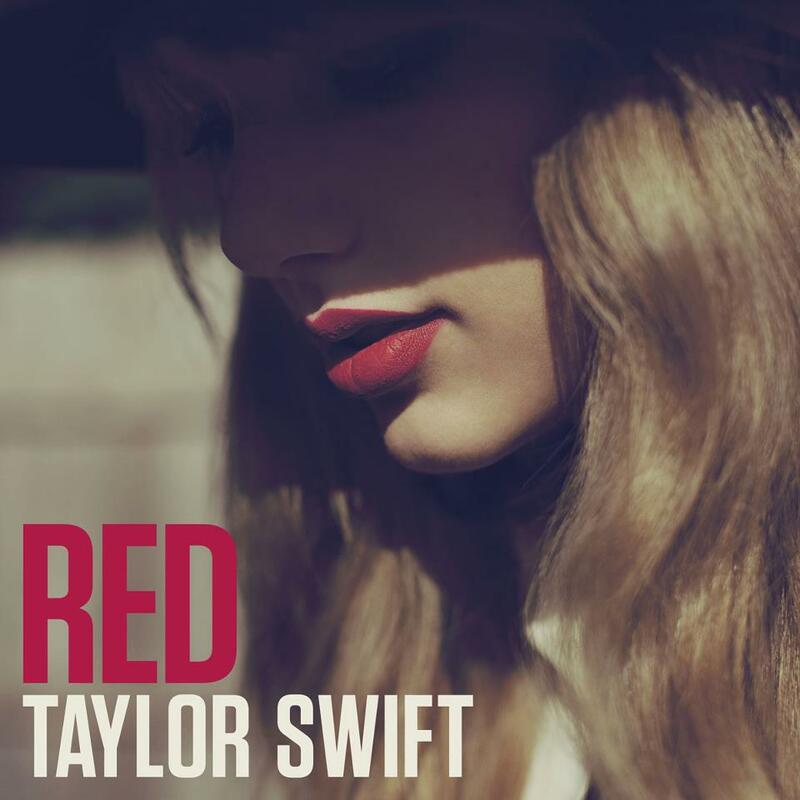 ‘Red’ will be released globally on Monday October 22.